Where you can just find all the required topics are and it number are set into titles only. Lets get loaded with this not new but hot topic in current world. 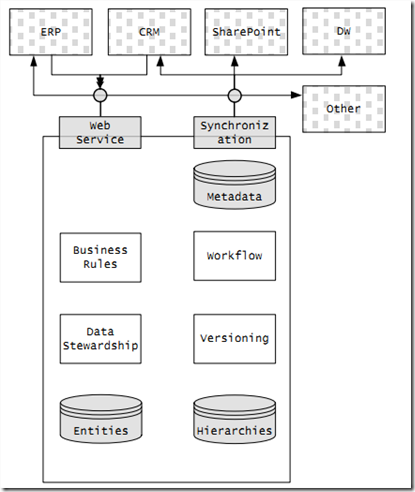 What is Microsoft Master Data Services? Master Data Service in this name explains everything master data which means it’s a data management where we collect,gather and simplify daily used data form unified and structured data for it is to use and having no error in system. 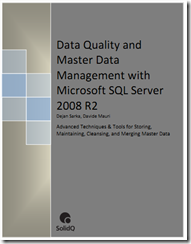 Q1:What is the ship vehicle for Microsoft SQL Server Master Data Services? Q2:Will I be able to purchase SQL Server MDS as a standalone technology? Ans:No, MDS will ship as part of SQL Server 2008 R2 and customers will need to purchase a SQL Server 2008 R2 license to access MDS capabilities. Q3:I am considering purchasing SQL Server 2008 with Software Assurance (SA). 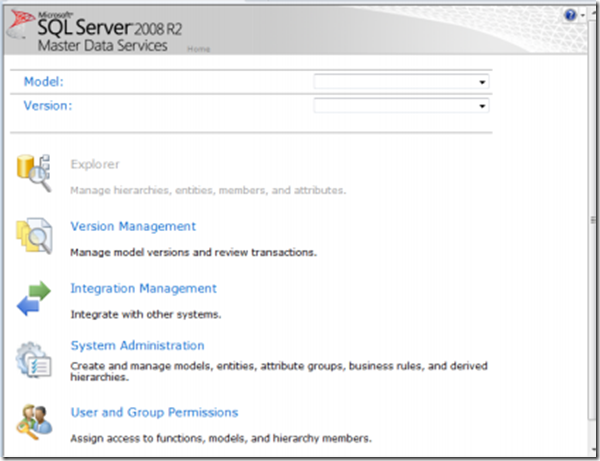 Will I get the MDS capabilities shipping in SQL Server 2008 R2? Ans:Yes, customers purchasing SQL Server 2008 with SA will be eligible to receive the new capabilities shipping SQL Server 2008 R2 at no additional cost. Q4:How will SQL Server MDS will be licensed and priced? Ans:We are still working through licensing & packaging details and at this point in time are not making any announcements on editions, licensing or specific feature differentiation for SQL Server 2008 R2. Q5:Will I need to purchase SharePoint Server to use Master Data Services (MDS)? Ans:No, MDS shipping as part of SQL Server 2008 R2 will not include a dependency on Microsoft Office SharePoint Server. Thanks for the very useful blog entry! It is a very good summary of the mentioned MDS ebook.